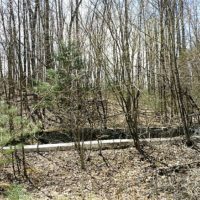 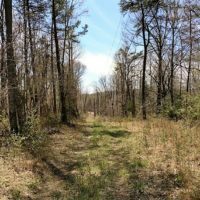 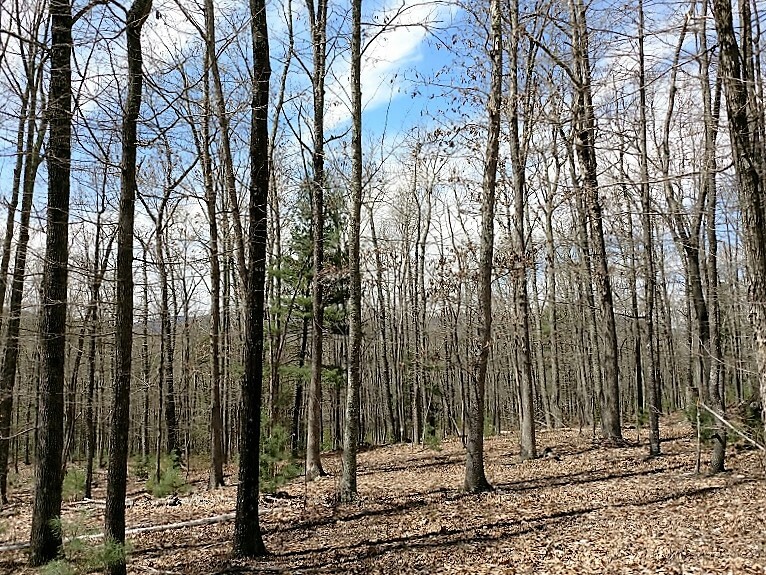 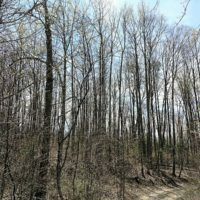 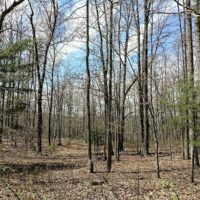 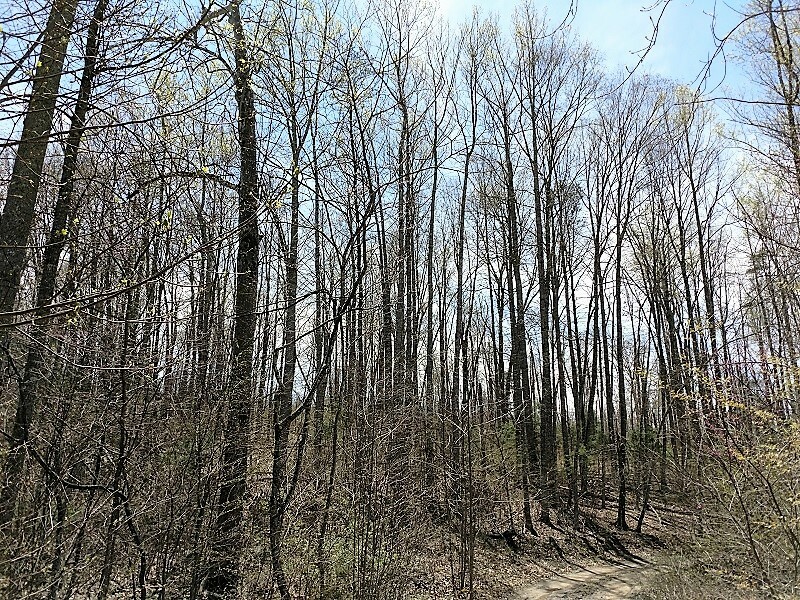 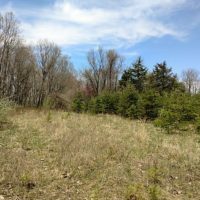 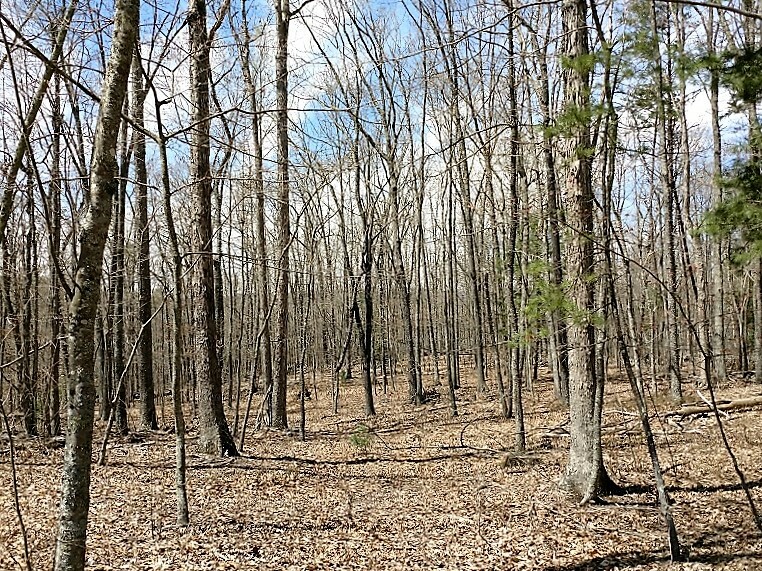 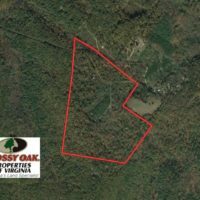 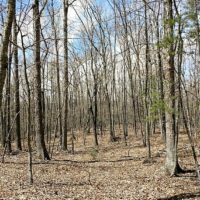 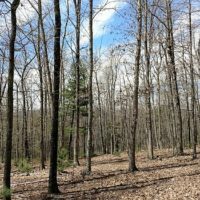 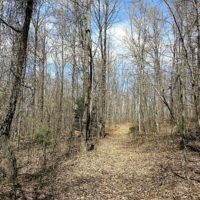 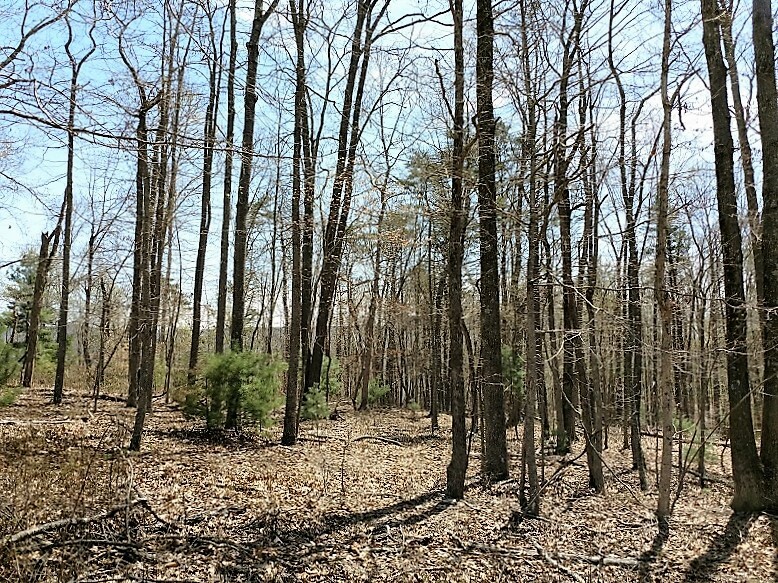 99 acres of recreational fun in Goshen VA! 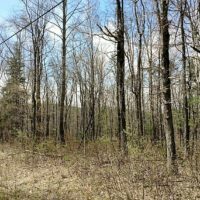 This parcel has everything you need to enjoy the outdoors. 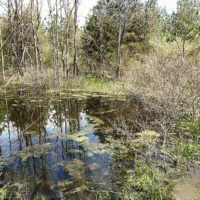 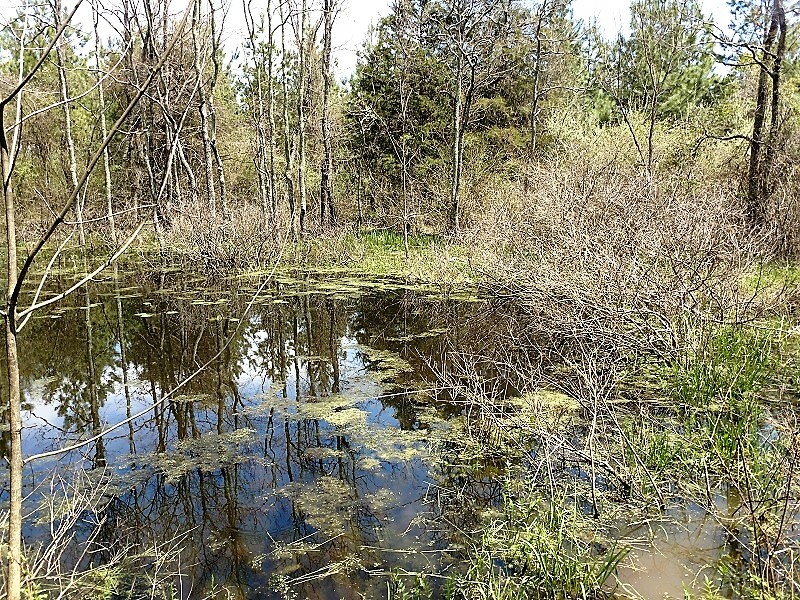 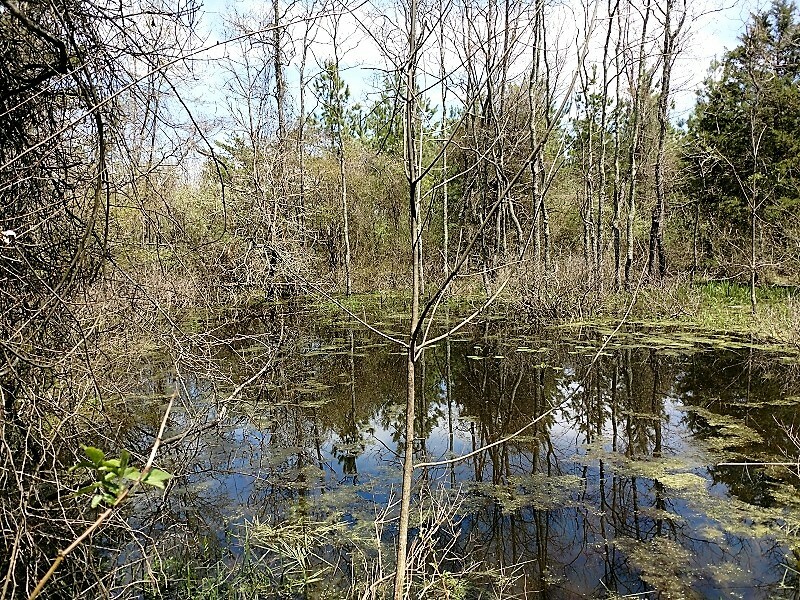 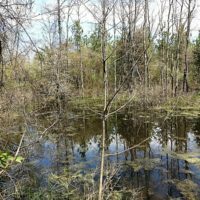 An artesian well forms a shallow pond for wildlife to drink from year round. 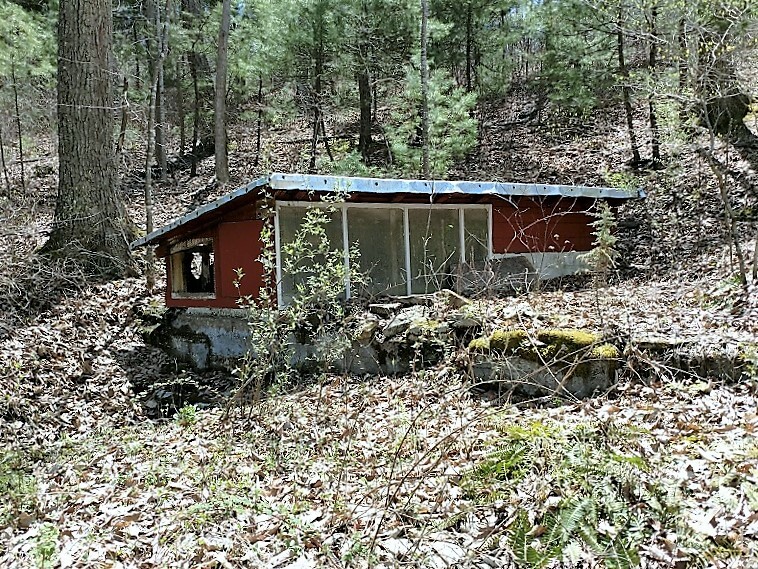 There is also an old spring house on the property. 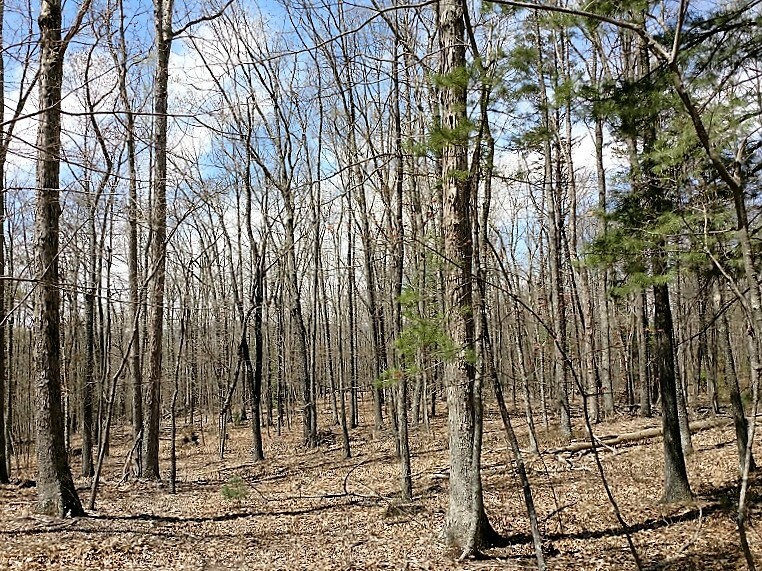 The property has a very good mix of hardwoods and pines. 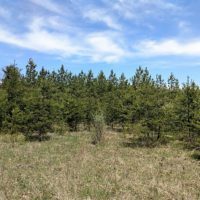 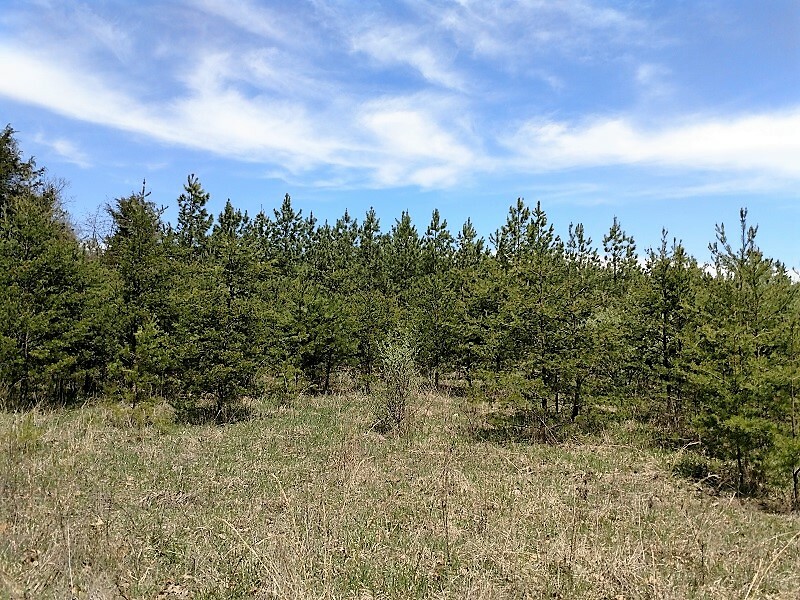 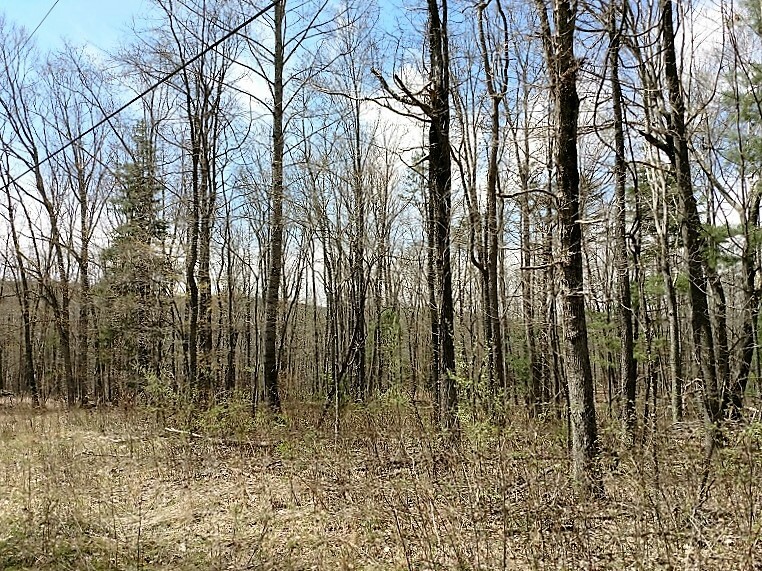 An extensive road and trail system winds throughout the property making all 99 acres accessible and useful for hunting, ATV riding, horse riding, camping or whatever you would like to do! 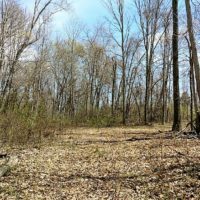 This would also make a great home site. 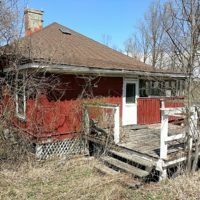 There is an old home on site that needs a lot of interior work that can either be used as a hunting lodge or can be torn down. 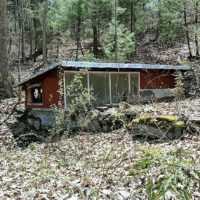 Electricity is run to the house and is accessible if you wish to renovate or rebuild! 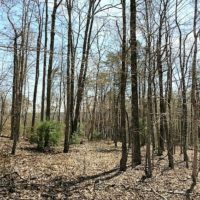 Signs of wildlife are everywhere and there are plenty of mast trees and water sources to keep them there and let them thrive. 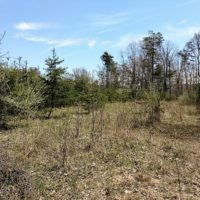 The rolling topography makes for great sight lines and the trails make for easy movement when hunting or animal watching. 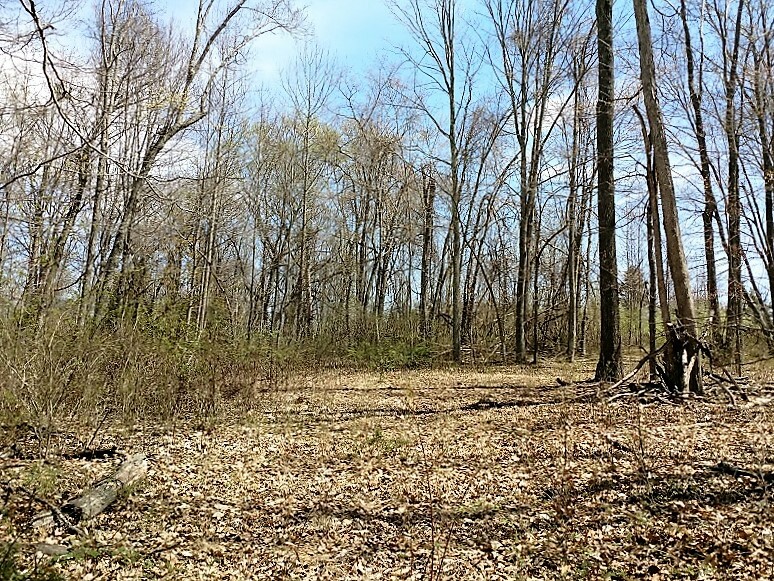 A few open spaces allow for an easy transition to food plots if you desire. 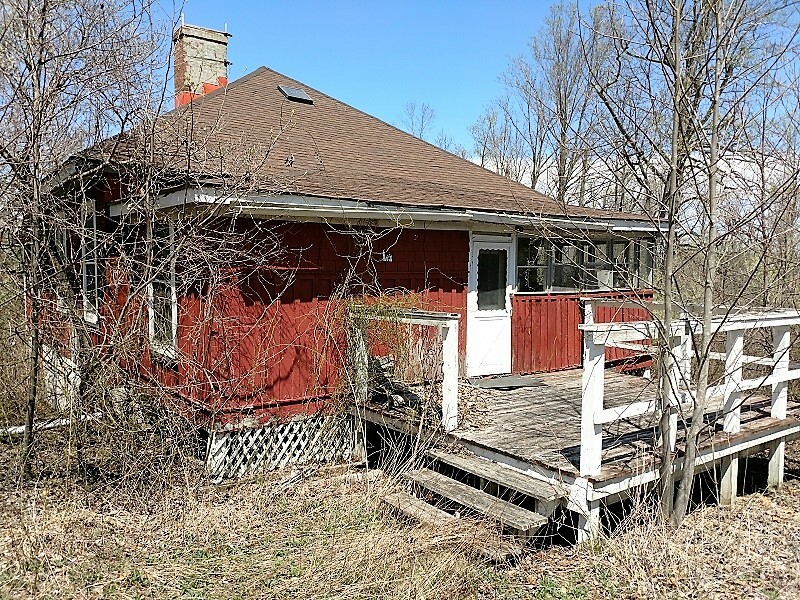 Priced WELL below accessed value, this will not last long on the market! 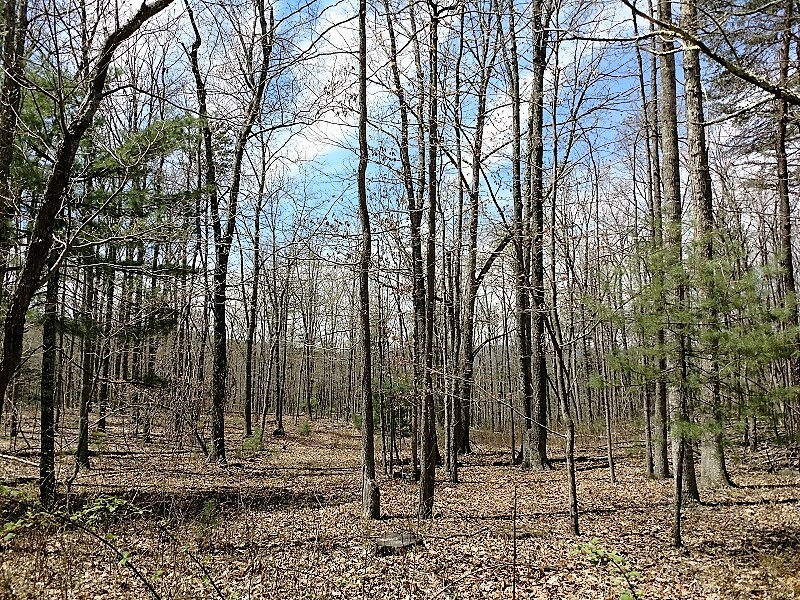 Rockbridge County is a county located in the Commonwealth of Virginia. 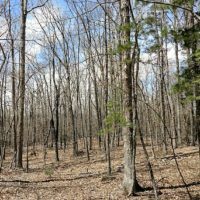 As of the 2010 census, the population was 22,307. 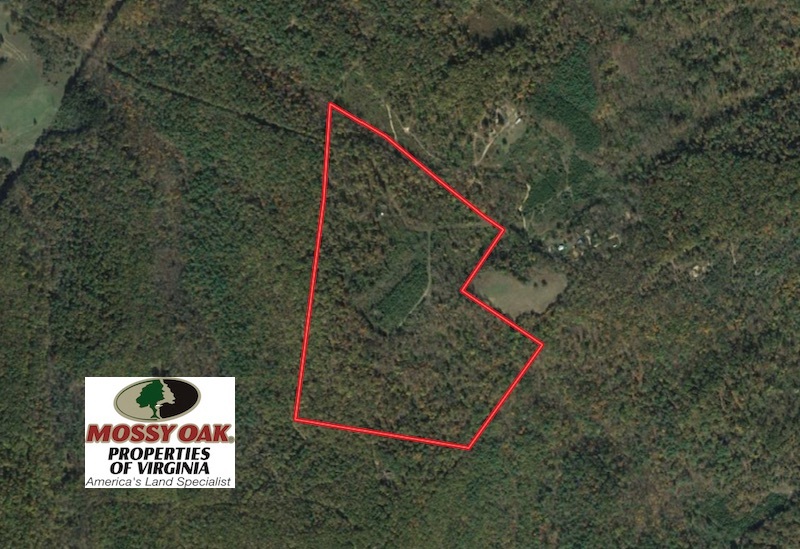 Its county seat is Lexington. 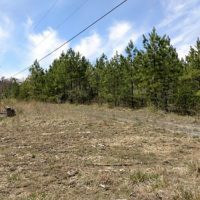 The independent cities of Buena Vista (6,680) and Lexington (7,170) are both enclaved within the county’s geographical borders. 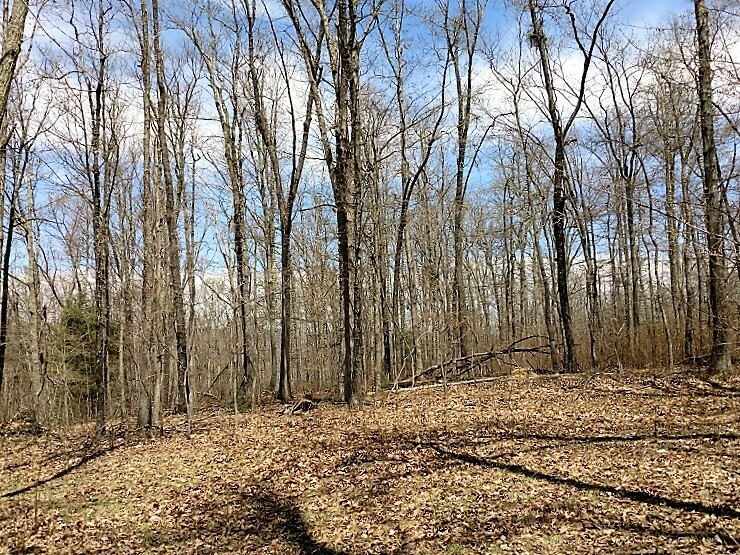 Rockbridge County was established in October 1777 from parts of now neighboring Augusta and Botetourt counties, and the first county elections were held in May 1778. 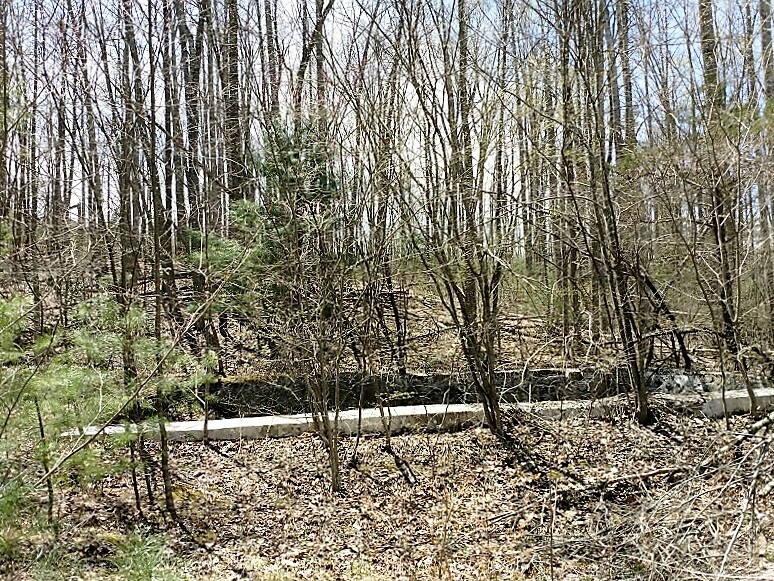 Rockbridge County was named for Natural Bridge, a notable landmark in the southern portion of the county. 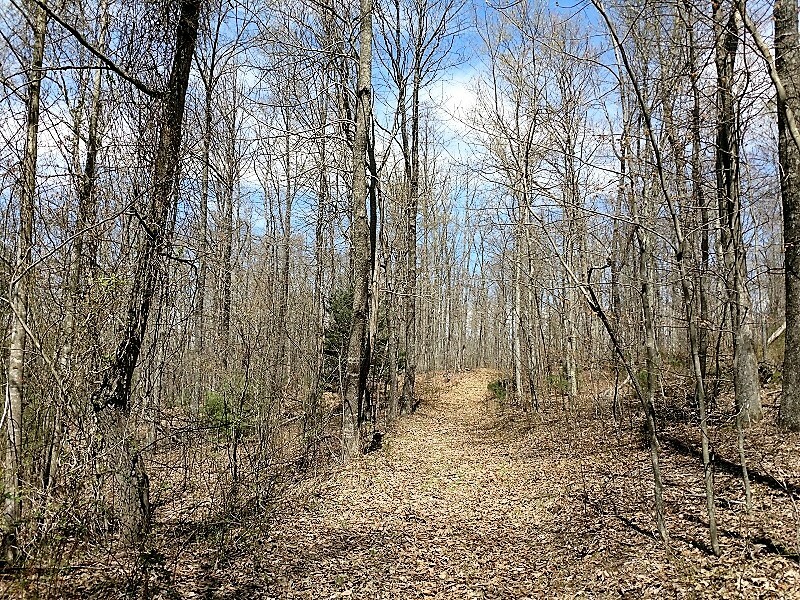 Rockbridge County was formed during an act of assembly intended to reduce the amount of travel to the nearest courthouse, and to ensure trials were held fairly, and among friends rather than strangers. 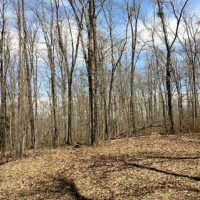 The first court session in Rockbridge County was held at the home of Samuel Wallace on April 7, 1778. 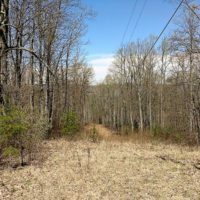 Cyrus McCormick invented the reaper near Steele’s Tavern at the northern end of the county. 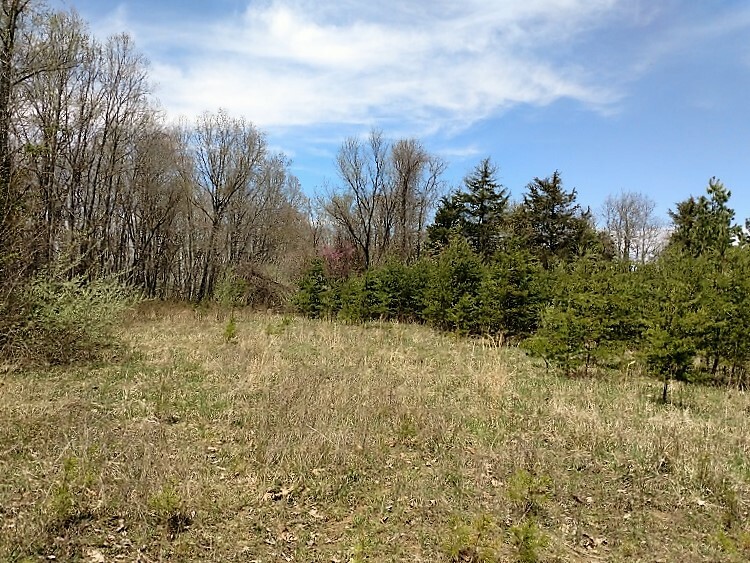 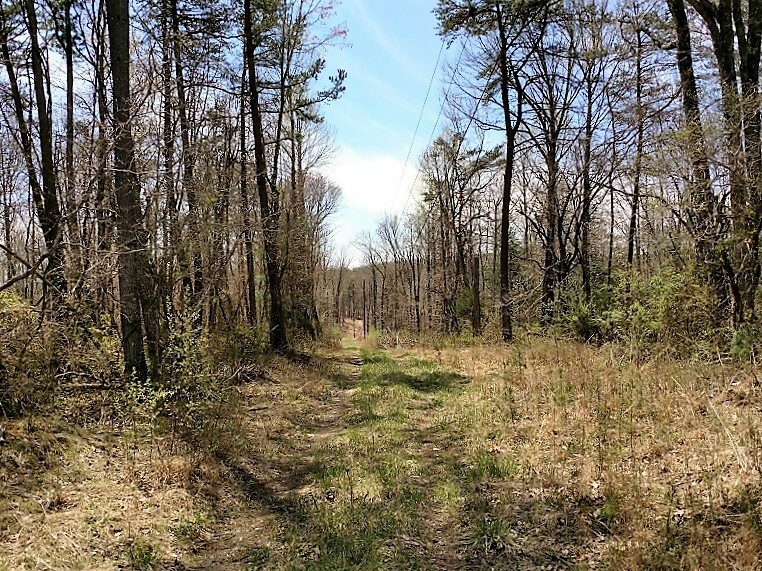 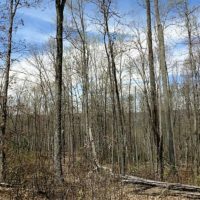 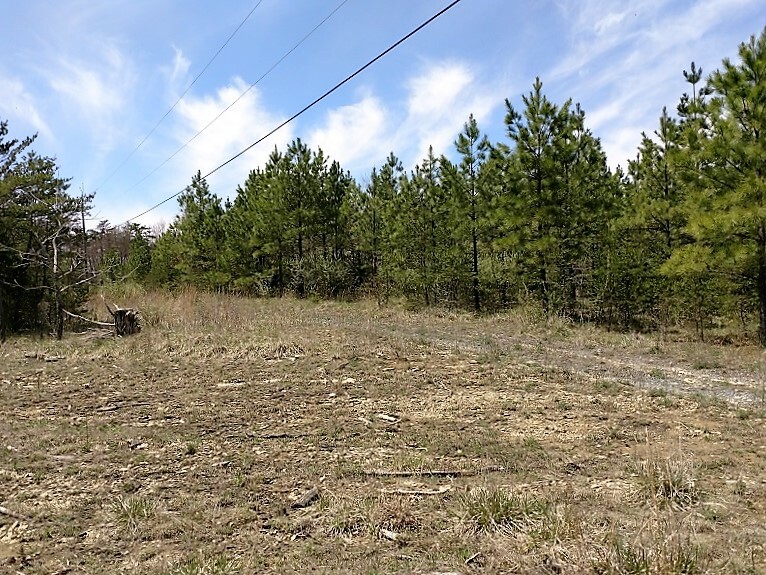 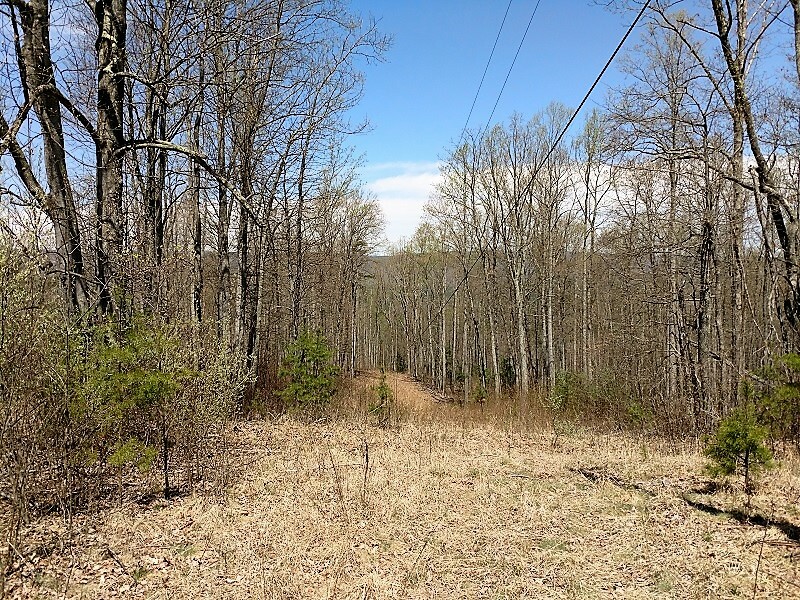 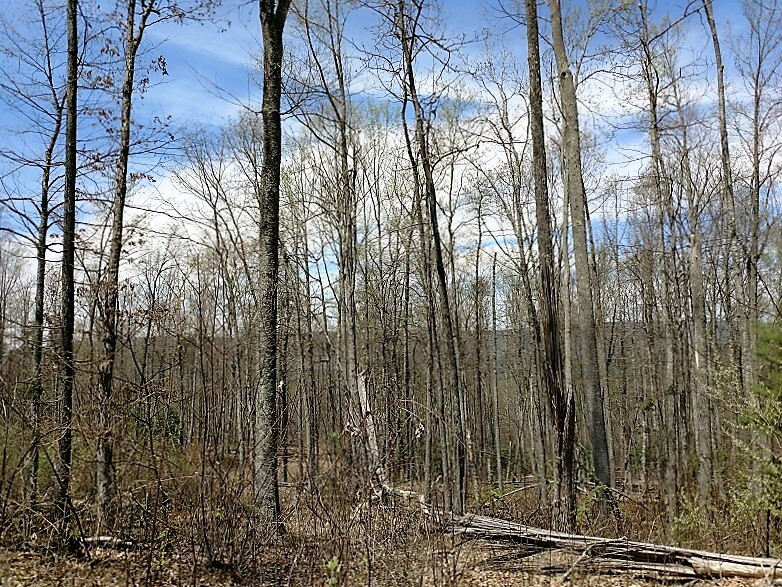 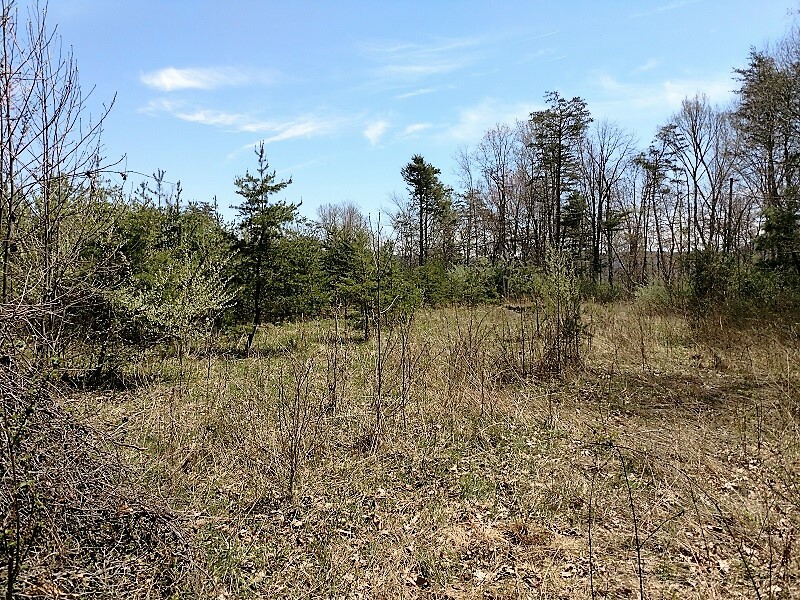 For more information on this and other Hunting Land For Sale in Rockbridge County VA, contact Joe Bondurant at 434-221-1547, by email at jbondurant@mossyoakproperties.com, or visit our website at mopva.com.